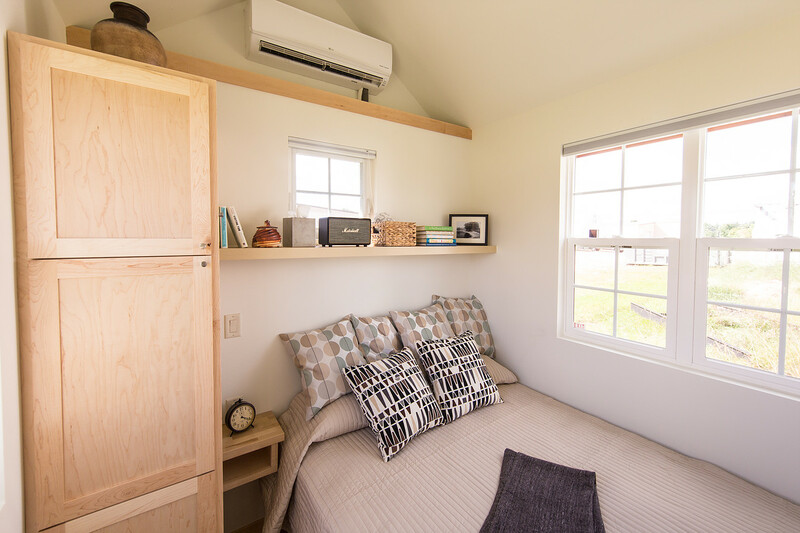 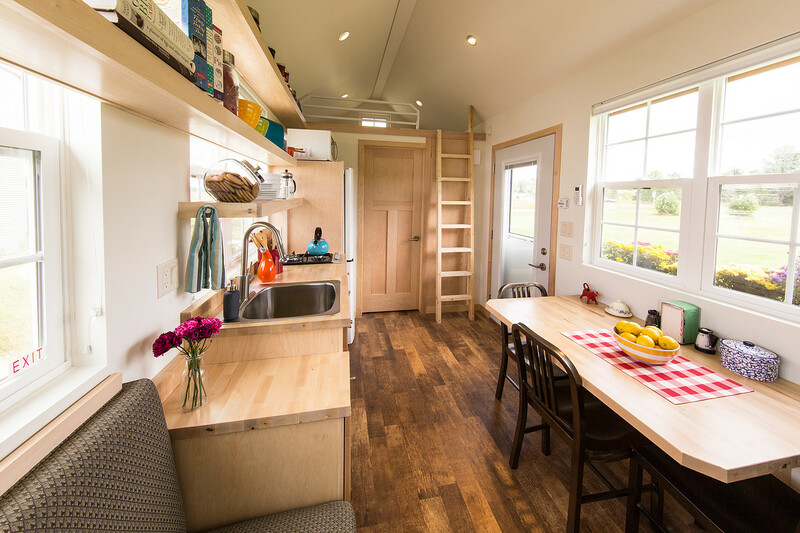 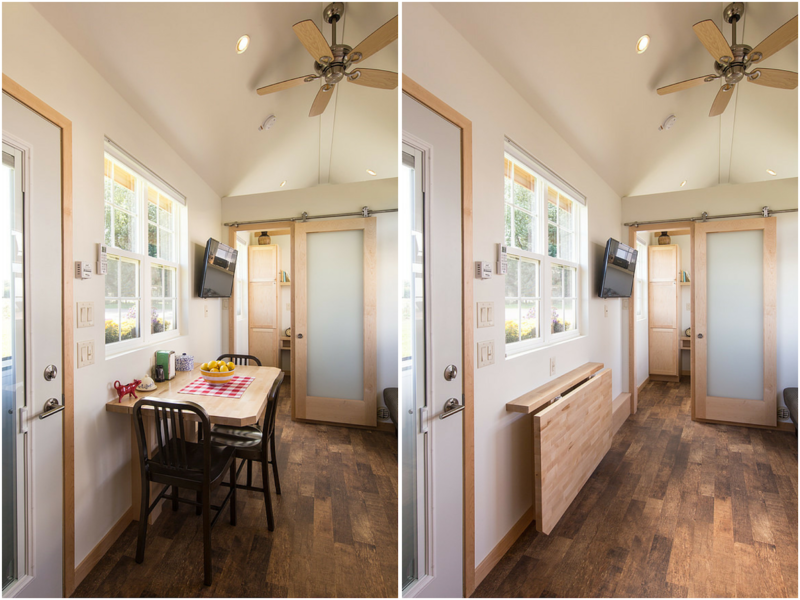 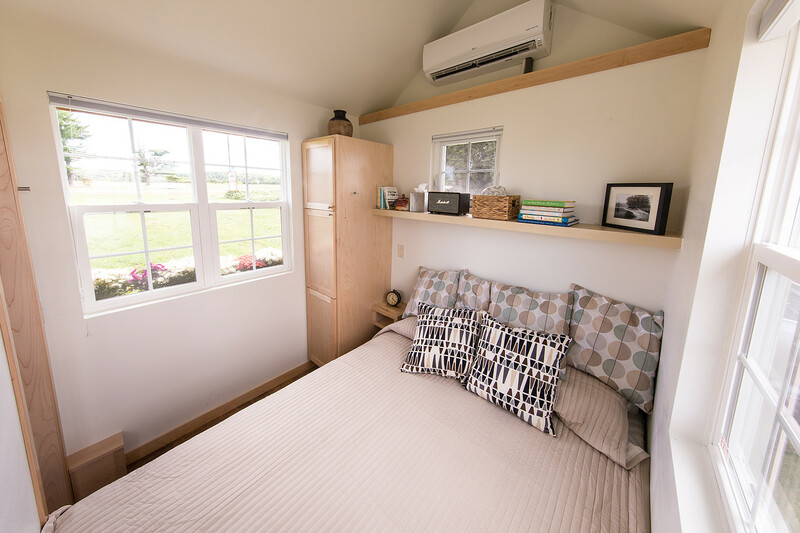 Escape Traveler is known for creating some of the most beautiful tiny houses, and their newest home is no exception. Named the "Vintage", the home perfectly blends together a modern and rustic style. 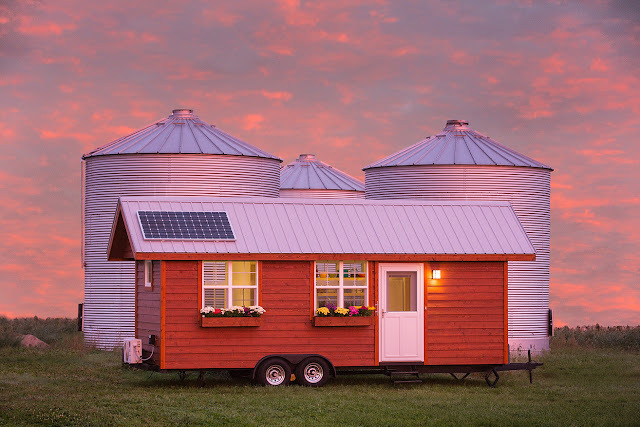 The home measures 29 ft long, 8.5 ft wide, and has an interior size of "up to 315 sq ft". 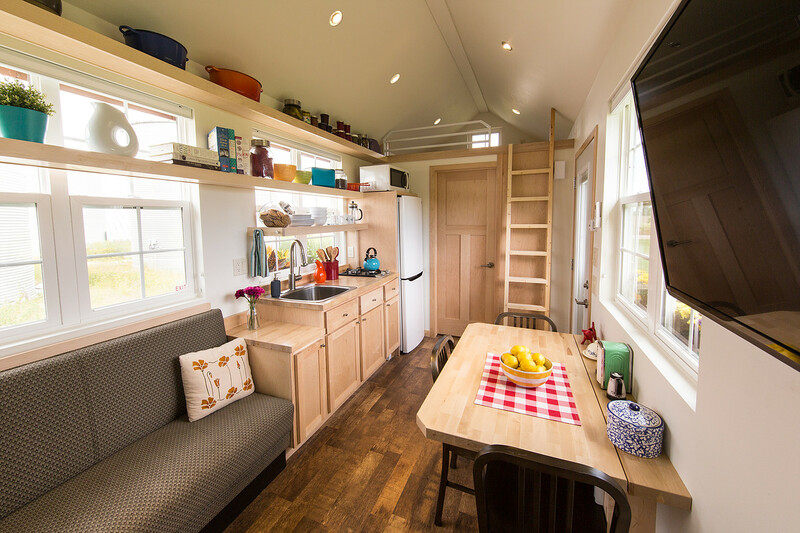 Its layout features a kitchen, a main floor bedroom with space for a queen-sized bed, a spacious living and dining room, a foldable table, and a loft area. 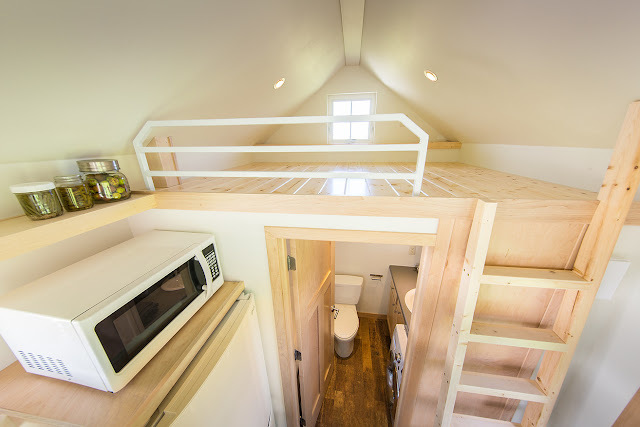 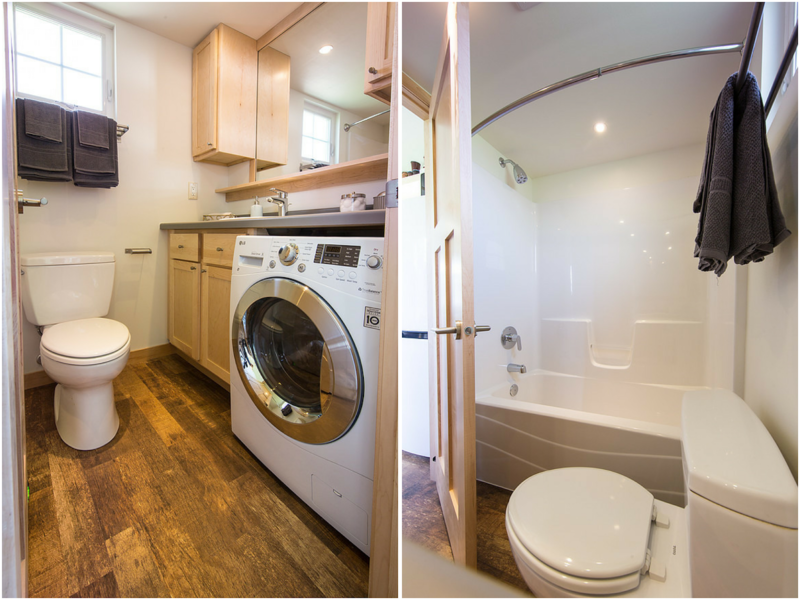 There's also plenty of storage, 12 opening windows, and an option to add solar power. The home takes 30 days to build and comes with a 2-year warranty. There's also delivery and financing available. 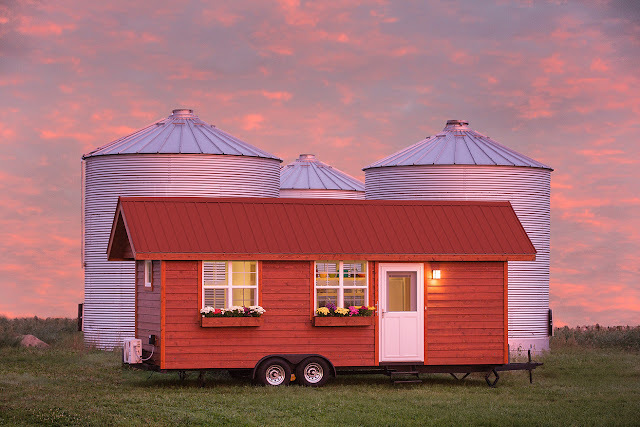 The home's introductory price is $59,800.